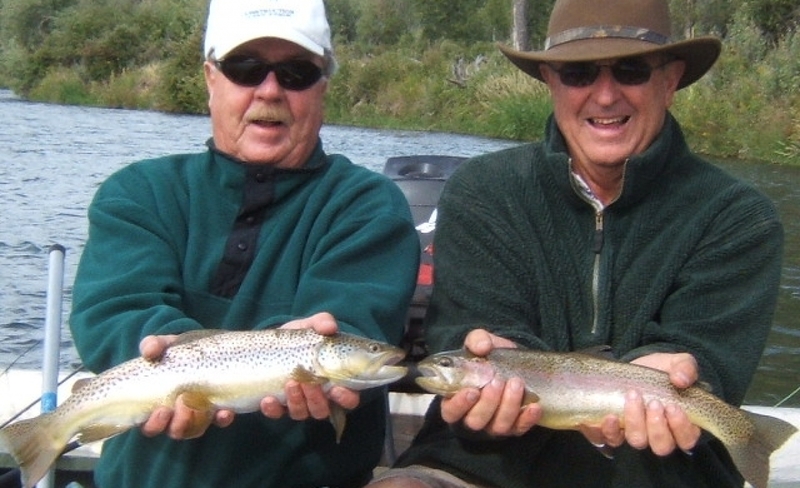 The Swan Valley area is best known for the year-round, premier fly fishing on the South Fork of the Snake River. 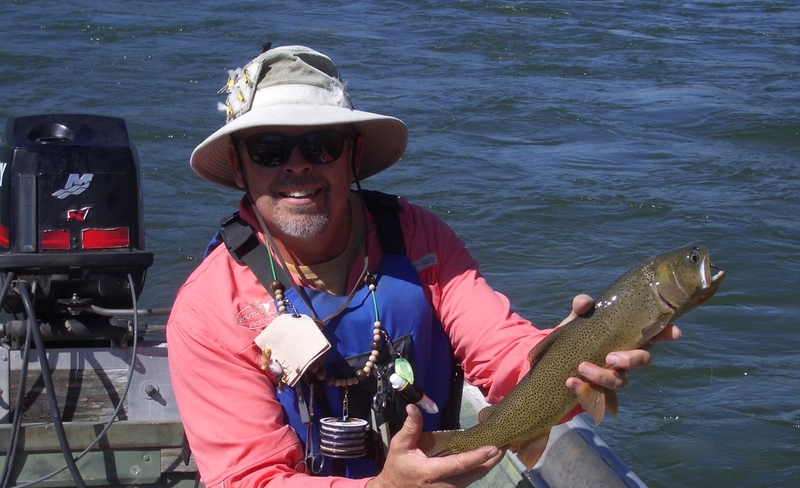 Anglers can fish year-round for Rainbow, German Browns, and native Cutthroats. 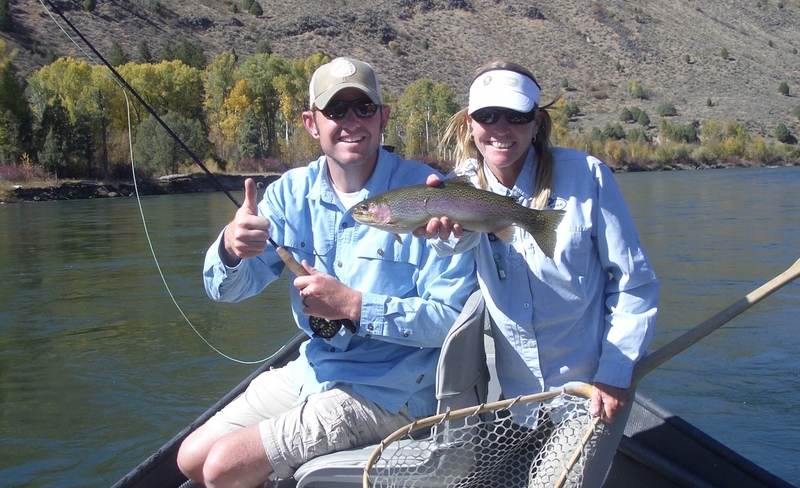 From Palisades Dam to the Henry’s Fork confluence, anglers can navigate almost 66 miles of water in pristine setting, casting to deep pools, slick runs and riffles along the many islands and channels. The South Fork also offers a great experience for rafting, canoeing and kayaking. Wildlife along the river is abundant with populations of great blue herons, Canadian geese, bald eagles, and osprey. Moose are regularly seen in the river bottom as well as white tail deer, many varieties of ducks, otters, beavers, and songbirds. The South Fork is considered to be Idaho’s number one unique wildlife ecosystem. The boat accesses include Byington Boat Access east of Ririe; Conant Valley and Spring Creek, near the Swan Valley Bridge; Cottonwood Landing, Irwin Acccess, Menan Bridge, Twin Bridges Park, Wolf Flat, and the Dam at Palisades Reservoirs. The Dam, Spring Creek and Twin Bridges offer camping. 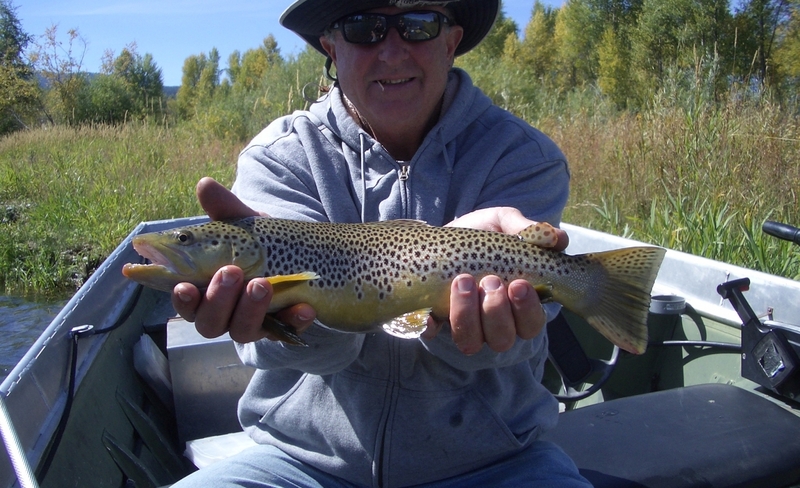 The Upper Stretch from the Palisades Dam to the Conant Valley Access is approximately 18 miles and offers the angler deep pools, side channels, and gravel bars. Access to this section off of Highway 26 is available just below the dam, in Irwin at the Sportsmen’s Access and at the Swan Valley Bridge (Spring Creek Access). 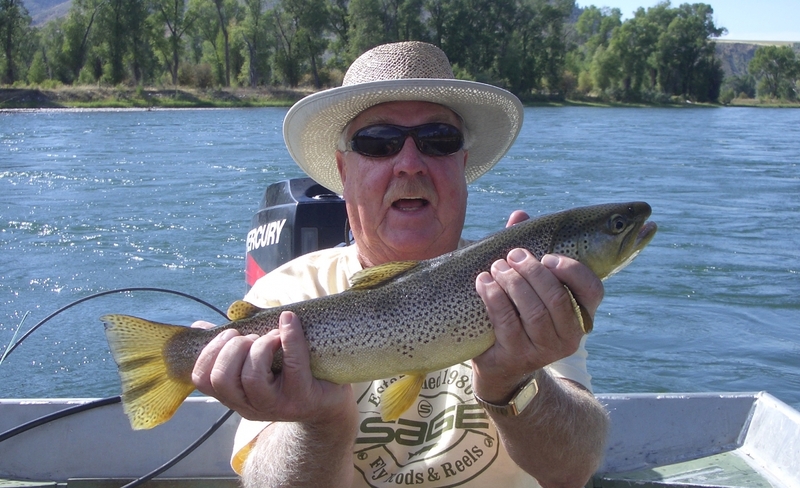 For wade fishermen, river access is fairly easy near the Swan Valley Bridge, either off of Highway 26 on one side or River Road on other other. 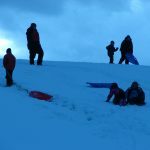 The Canyon section of the river runs from the Conant Valley access to the Byington access through volcanic cliffs and a cottonwood forest river bottom, home to the largest bald eagle winter roost in the Northern Rockies. Access is limited to this stretch, but floaters will find a few side channels for wade fishing. Many anglers camp overnight on this stretch. Permits and information are available at the Conant Valley access. 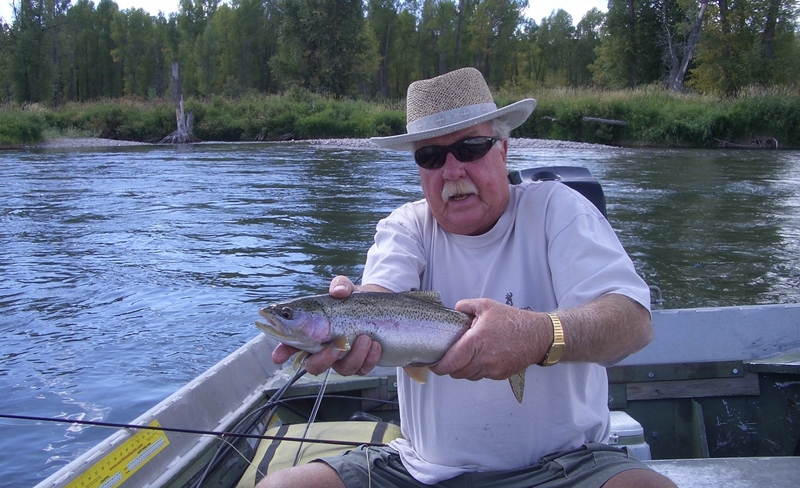 Knowledge of this stretch of the river is essential due to the swift currents and irrigation diversion dams. The lower section of the South Fork runs from Byington to Menan and is the most technical section of the river. Runoff debris, logjams and numerous side channels impose hazards to those unfamiliar with this section.